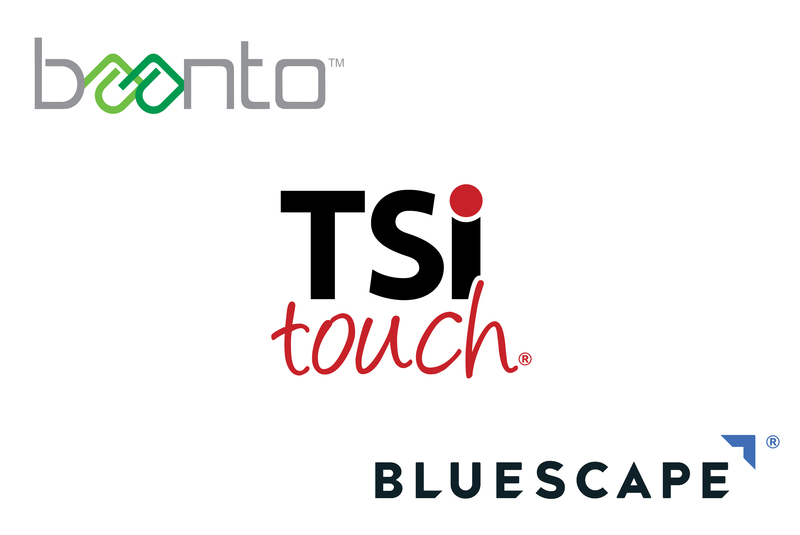 TSItouch, Inc., the high-quality touch and protective solutions manufacturer, announced today that their touch solution has been certified by Bluescape for use in conjunction with the company’s leading collaboration workspace solution. The TSItouch touchscreen utilizes ShadowSense touch technology, innovated by Baanto International Ltd. TSItouch and Baanto introduced Bluescape to Baanto’s ShadowSense touch technology to address the need for a high-performance multi-touch interface that enhances the collaborative experience. ShadowSense, along with its configuration tool Dashboard, gives users the ability to customize the touch experience and allow for stylus, eraser, and finger to be distinguished from each other. These capabilities enable users to create, draw and collaborate on documents, images and videos in the Bluescape digital workspace. 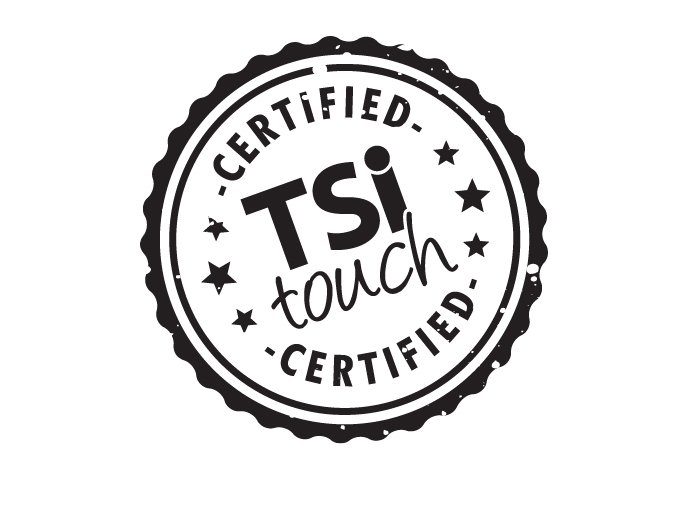 TSItouch, Inc. is a manufacturer of touch screen and protective solutions for commercial grade displays and video walls that is dedicated to consistently providing customers with high quality, cost-effective products and services. 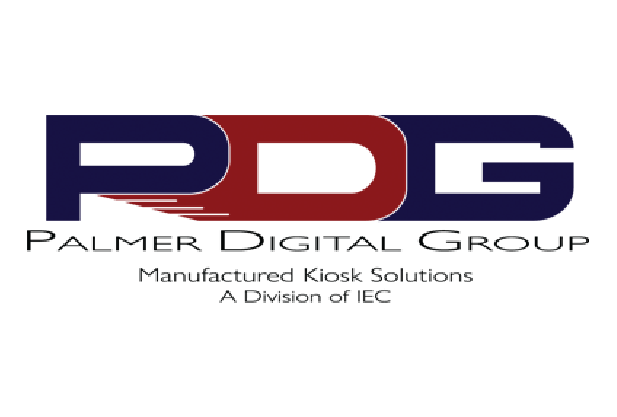 TSItouch is an employee-owned company located in Uniontown, Pennsylvania. For more information visit: www.tsitouch.com. Baanto International Ltd. is a leading developer of patented innovative, high-performance touch sensing solutions. 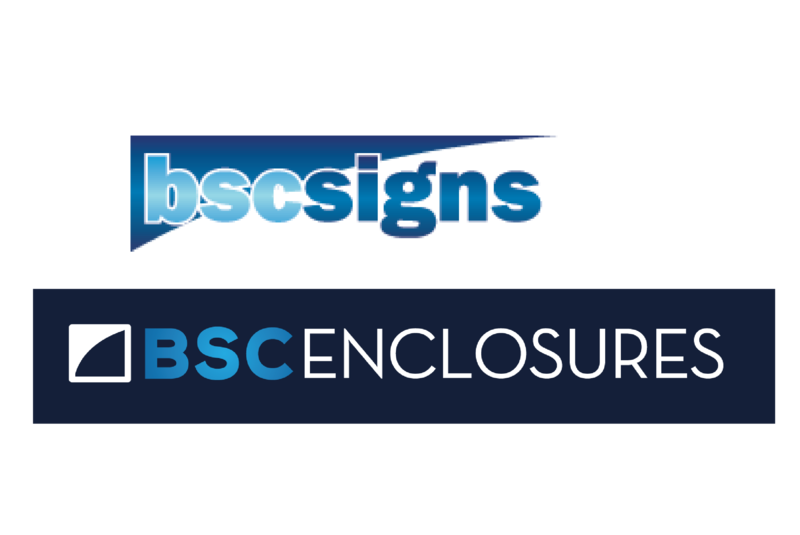 Baanto markets a range of products incorporating both active and passive implementations of its ShadowSense touchscreen technology for a range of applications, including educational and boardroom solutions, digital signage, and military applications. Sizes range from 8 inches to in excess of 300 inches. Baanto has both direct and partner presence in North America, South America, Europe, and Asia, enabling it to provide its customers with unrivaled technical and sales support worldwide. For more information visit: www.baanto.com. Bluescape®, leading collaboration workspace solution, enables companies to innovate, collaborate, and work together more efficiently. Its online whiteboard solution gives dispersed teams a visually-rich, interactive platform to work and share multiple applications, documents, multi-media and web content simultaneously. Users can write, draw and add notes in real-time to work more creatively in and beyond meetings. Founded in 2012, Bluescape is based in San Carlos, California and is a wholly owned subsidiary of Haworth. For more information visit: www.bluescape.com.